Rich and balanced, this white wine has everything to please: this vintage brings notes of dried fruits thanks to Semillon and flavours of honey offered by Rolle. Balance and elegance characterize this dry and fruity white wine. 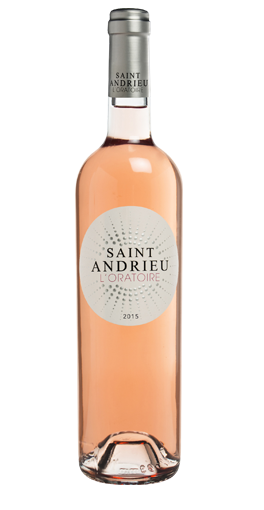 This nice pale rosé with pink highlights and a charming nose is composed of typical Provencal varietals (Grenache, Syrah, Cinsault). 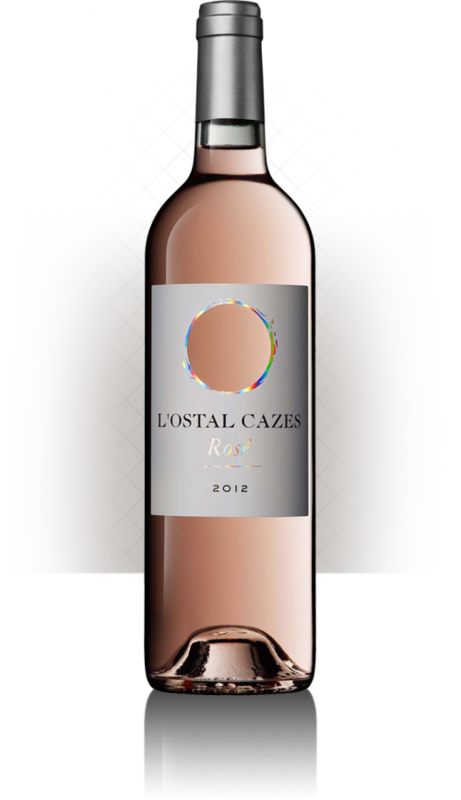 Its fresh mouth is marked by a beautiful vivacity of citrus notes. Simple and balanced texture. This exquisite cheese, coveted by “Kings”, is made with good raw cow’s milk. With its full and inviting flavour, its square-shaped form was once used for it to perfectly fit the saddle of the mules for transport and its weight is suitable for long aging. 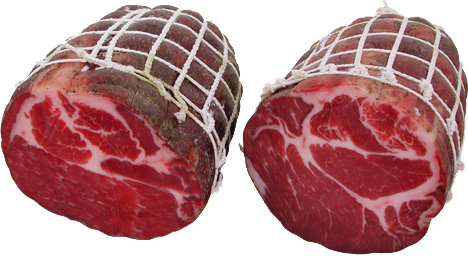 Its intense and persistent scent is the same that reminded the kings of the sun and the fragrant grass of the pastures of their beloved farmhouse: “Grangia Reale” of Valcasotto. 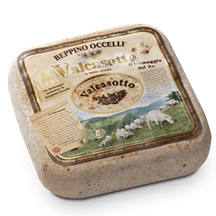 Valcasotto, produced in 4- or 6-kg forms, has a ripening period that goes from 3-4 months (Valcasotto Selezione) to a maximum of 5-6 months for Valcasotto Gran Riserva. From the gentle Tuscan hills a delicious cheese with black pepper. The flavor of the cheese blends with the flavor of the black pepper, creating an amazing aroma and taste. It’s made with fresh pasteurized sheep’s milk and it’s prepared with traditional methods, with the addition of selected enzymes. 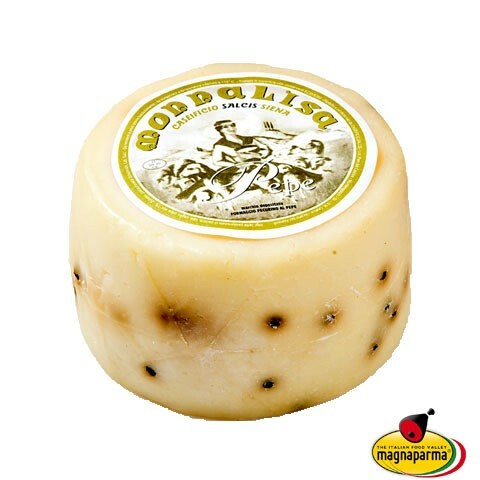 Produced by Dairy Salcis, in the province of Siena, from sheep’s milk rigorously selected and processed according to the traditional method thus obtaining a very popular cheese.